Francotyp Postalia Australia – About Us. Francotyp Postalia, established in 1923, has had a presence in Australia since 1970. FP Mail Pty Ltd is the Australian distributor for the (German Made) Francotyp Postalia range of products. Wholly Australian owned and with distribution partners in all states, you can be assured of dealing with a local Australian owned business which will offer professional service, advice, and superior quality products. About us. 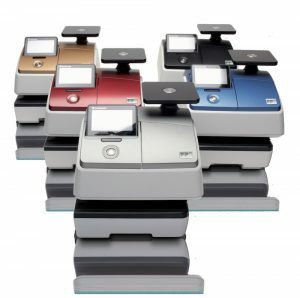 Beginning in 1988 with Australia Franking Machine Services Pty Ltd, FP Mail Pty Ltd became a distributor for the German-made Francotyp Postalia range of Mailing Equipment and software products in 1999. 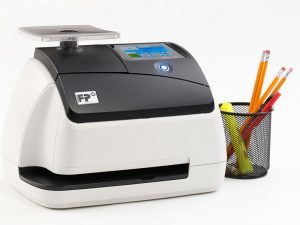 Francotyp Postalia is one of the largest providers of Postage Meters in the world, with award-winning designs and exciting new products which marry old world ‘Franking Machines’ to the very latest in (IoT) ready equipment that offers the latest in technology for handling ‘paper’ communication’s and ‘Parcel’ deliveries. FP is large enough to offer a national service and small enough to give personalized attention, with partners Australia wide you can be sure you’re dealing with a direct supplier. Almost 30 years of being a wholly Australian owned business gives our customers the reassurance of long-term, quality service.